The list of 12 novels compiled by Encyclopaedia Brittanica, as 12 books which have for “various reasons, have been considered some of the greatest works of literature ever written”. 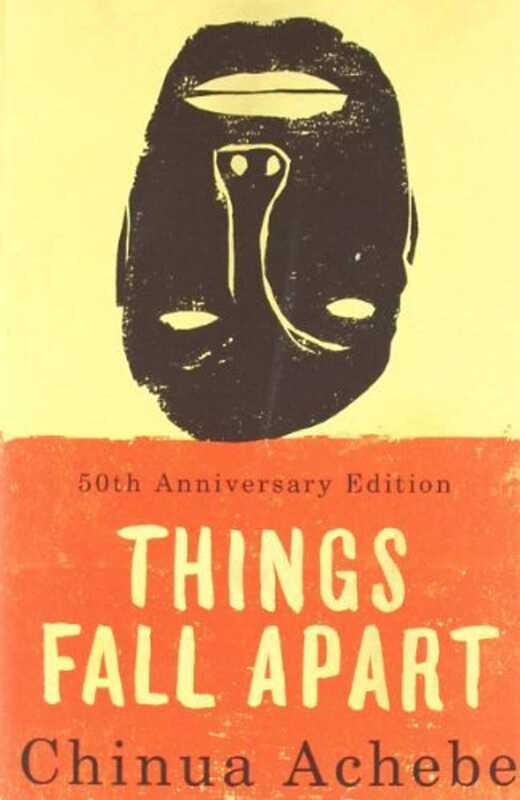 Chinua Achebe’s Things Fall Apart was published in 1958, a work of African literature that had to overcome the snobbery of some literary circles, despite that it got it’s worldwide recognition. The novel follows an Igbo man named Okonkwo, describing his family, the village in Nigeria where he lives, and the effects of British colonialism on his native country. The author died in 2013 age 82. 2019 marks the 60th anniversary of its publication.